Ascott Residence Trust (Ascott REIT) has reported a distribution per unit (DPU) of 1.82 Singapore cents for its 3Q 2018, an increase of 8% over the 1.69 cents achieved in the corresponding period of 2017. The REIT’s distributable income also increased by 8% year-on-year to SGD39.4 million (USD28.5 million). 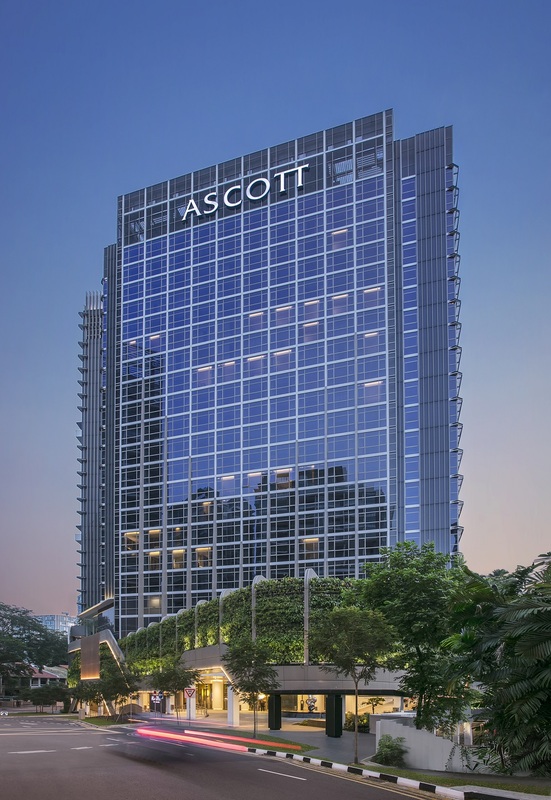 Correspondingly, Ascott REIT’s revenue grew 6% year-on-year to SGD134.5 million, while gross profit increased 9% to S$64.2 million.